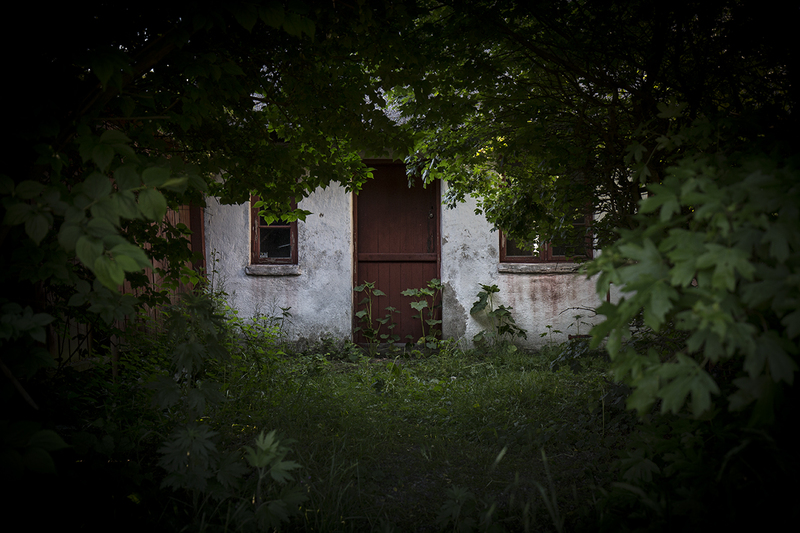 This entry was posted in Abandoned, Canon eos 1D X, house, overgrown, Trelleborg and tagged abandoned, foiliage, house, overgrown, Trelleborg by Penbow. Bookmark the permalink. Väldigt vackert med all grönskan omkring.